HOUSTON (KTRK) -- A little boy is dead, fatally struck by a car while riding his bicycle at a southwest Houston apartment complex. The accident happened at the Winding Trails apartment on Wilcrest and South Street, between 5:30 and 6:00pm Tuesday. 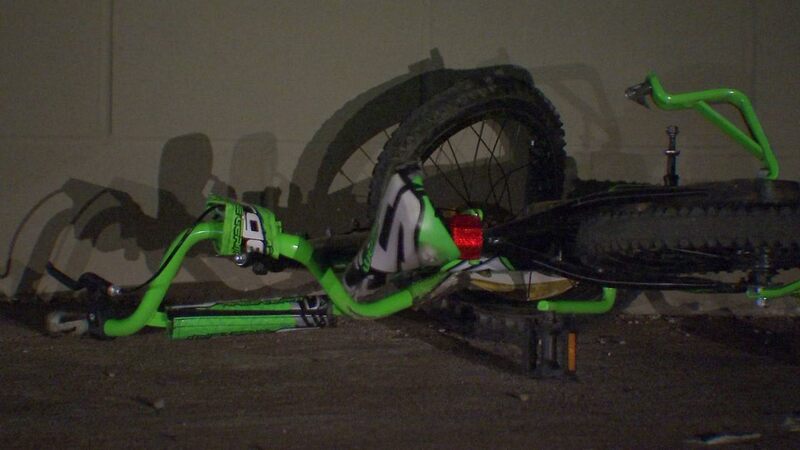 Police say a woman driving an SUV struck a four-year-old on a bicycle. The child and bike were dragged a short distance. The boy suffered serious head trauma and was transported to Texas Children's Hospital, where he was pronounced dead. The driver stayed on the scene and cooperated with police. Houston police say this is being ruled as an accident.